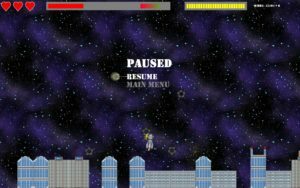 Space Descending is a game written in C++ using an incredibly basic framework provided by the head of the Computer Games Programming course. It was made as part of an assignment for one of our programming modules, the specification for which including all details of what the game had to do can be viewed and downloaded here. 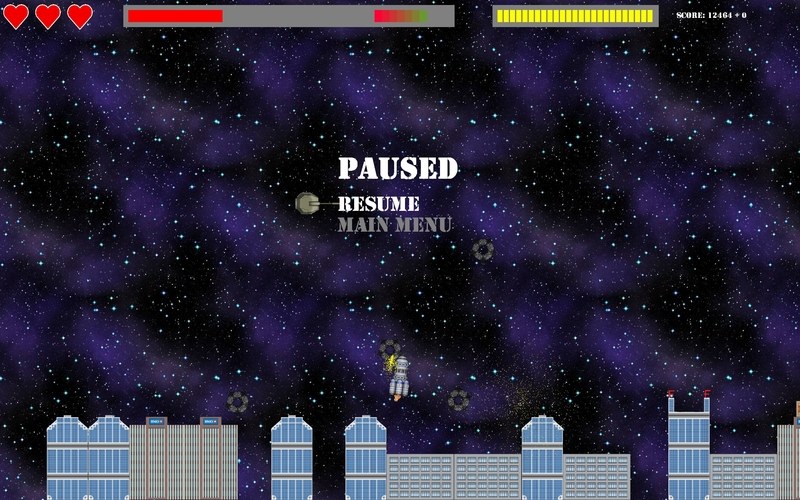 The game itself can be downloaded here, with the GitHub repository containing all the code being found here. Commenting my code is something I initially neglected to do, and over the course of this project I really began to appreciate quite how useful it can be, so that isn’t a mistake that I am likely to make in the future.